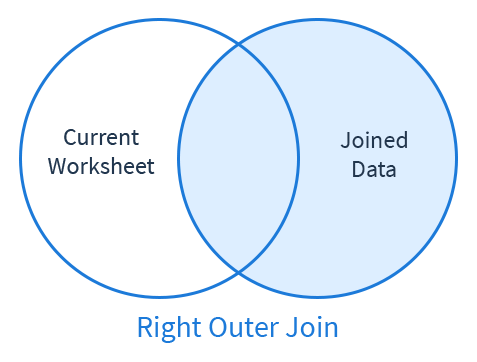 Joining data connect data from different database tables or Sigma Worksheets. Click on the Data Source tab, located on the upper right hand side of the column panel. The Data Source panel displays all of the current sources. Click Add New to create a new Join. 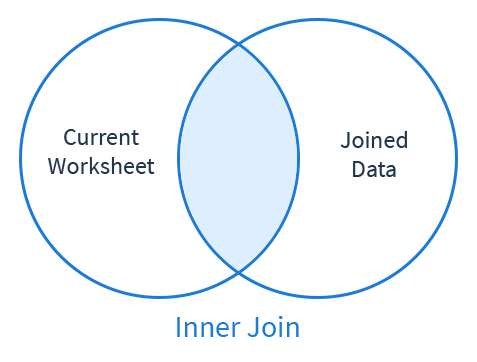 Choose whether you would like to join a table from your database, a Worksheet, or data selected using custom SQL. 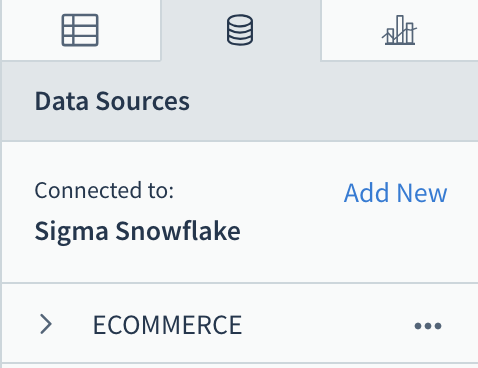 Once you have chosen your data source, you’ll choose which join options to use. Select which columns to use as the Join Key. 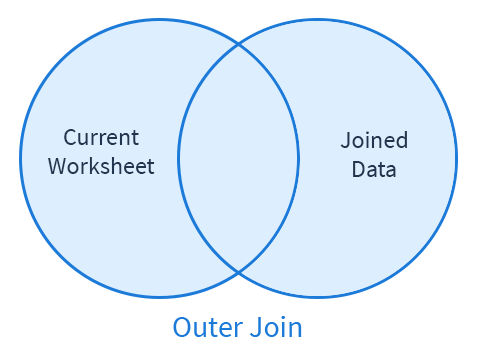 The data in the join key must exist in both the Current Worksheet and the data you are joining. 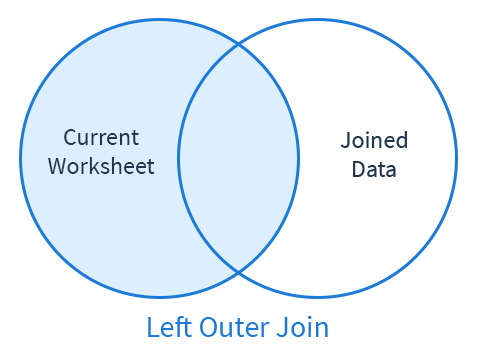 The columns used as the join key do not need to be visible in the Worksheet. Select the type of Join you would like to use. 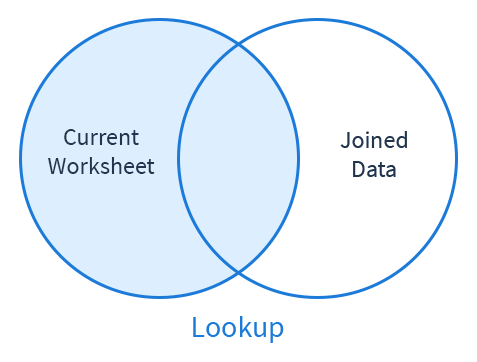 Hit Apply to see your Worksheet with the newly joined data!